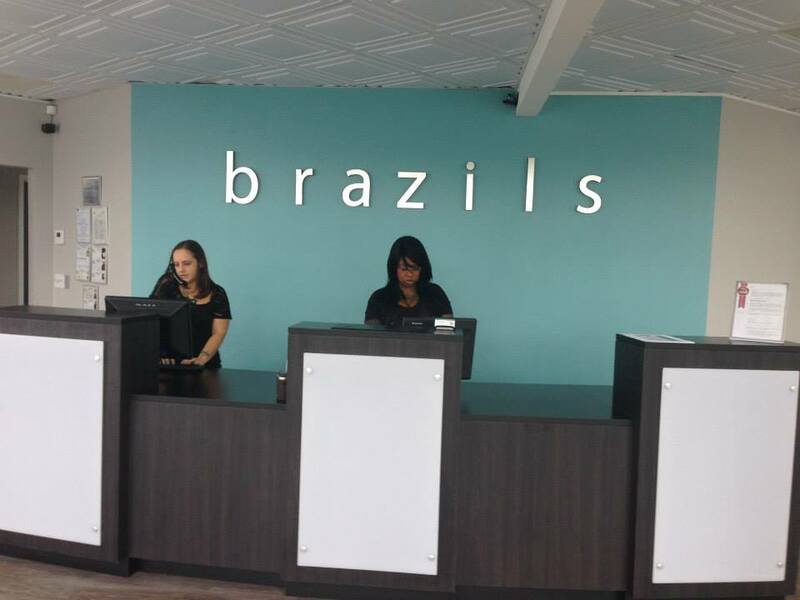 Welcome to Brazils Waxing Center Jacksonville! Our waxing salon is pleased to offer a full menu of services to men and women of all ages. Our salon stands out from the rest because we use a six-step process to provide maximum comfort and effectiveness. Our waxing salons, including our Jacksonville, FL location, use our exclusive hard wax formula, which was created just for us. Our technicians are specially trained and welcoming. When you enter our salon, you will be in a body-positive zone and leave feeling comfortable and confident. At Brazils Waxing Center Jacksonville, we are experts at waxing. 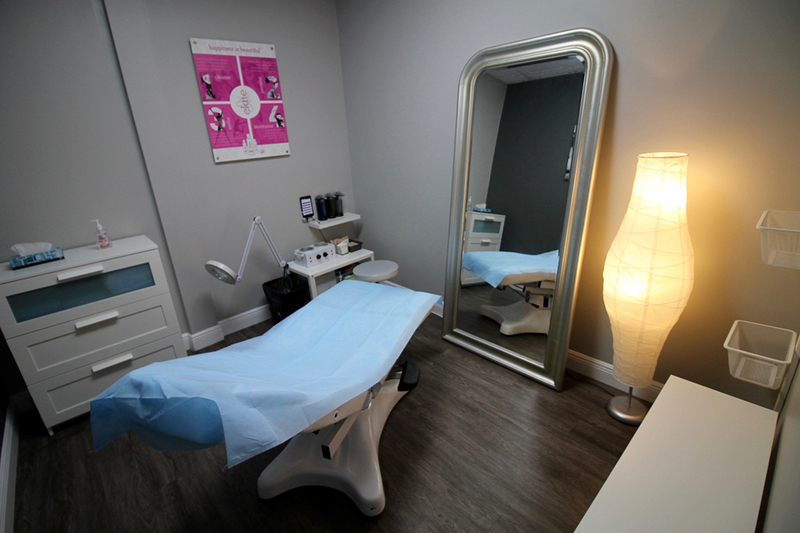 Our salon focuses solely on waxing, so if you are ready to toss your razor, this is the place to be. Our six-step waxing process was created specifically for us. We start with an antiseptic cleanser that has lavender oil to calm your senses. Next, we create a hydrating barrier with pre-wax oil. We then apply Elates hard wax, which sits just above the skin. Our post-wax oil is applied to rehydrate the skin. A warm washcloth will be used to wipe excess wax and soothe your skin, followed by Elates repair to calm inflammation and minimize discomfort. Our salon technicians can rid you of unwanted hair from countless areas. At Brazils Waxing Center Jacksonville, we want our salon to be a judgment-free, body-positive zone. We believe waxing is for any body, so we want you to feel comfortable when entering our salon. Our technicians are friendly and approachable, and you will have the option of booking with the same person every time. Even if you have never had a professional wax before, we can help put you at ease. 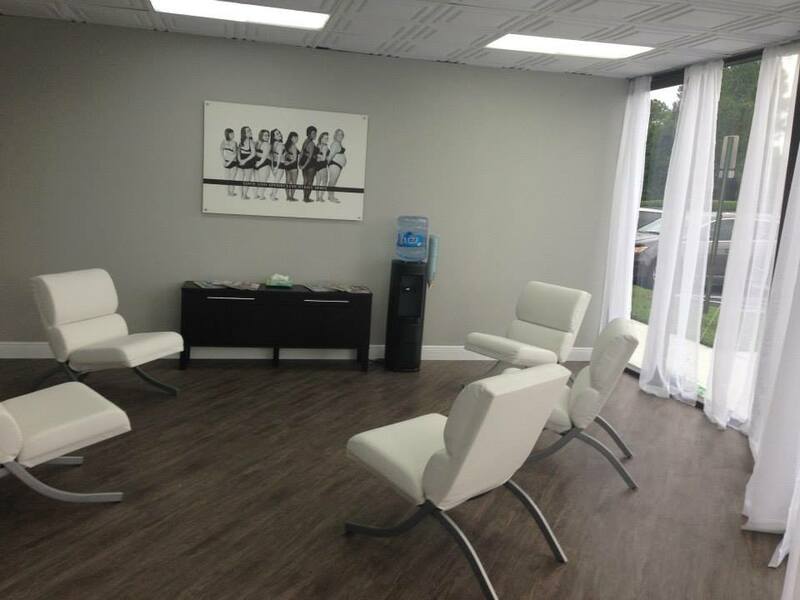 Upon walking into our salon, you will notice our welcoming atmosphere, cleanliness, and eagerness to create a positive experience for people of all body types. Say goodbye to unsightly razor bumps and nicks and get the smooth skin you want by scheduling an appointment with our waxing salon. 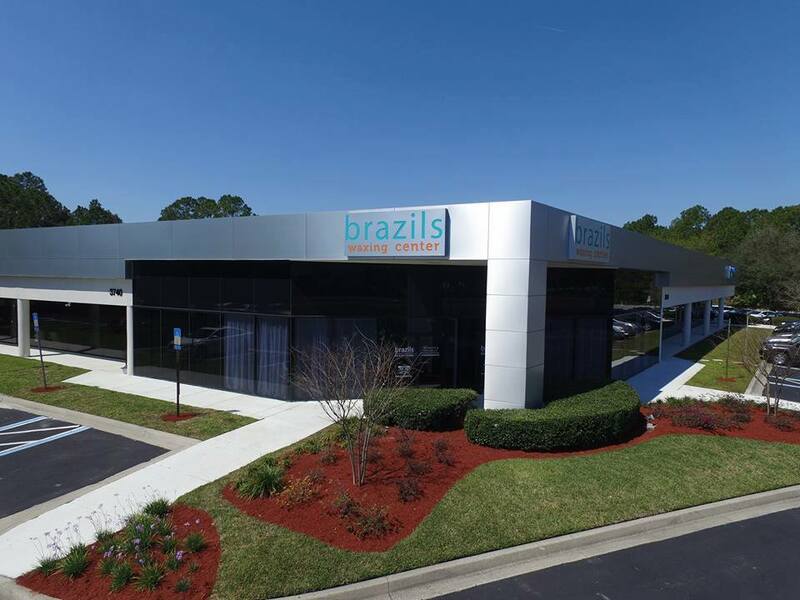 Call Brazils Waxing Center Jacksonville today at (904) 551-0480 to book your appointment.